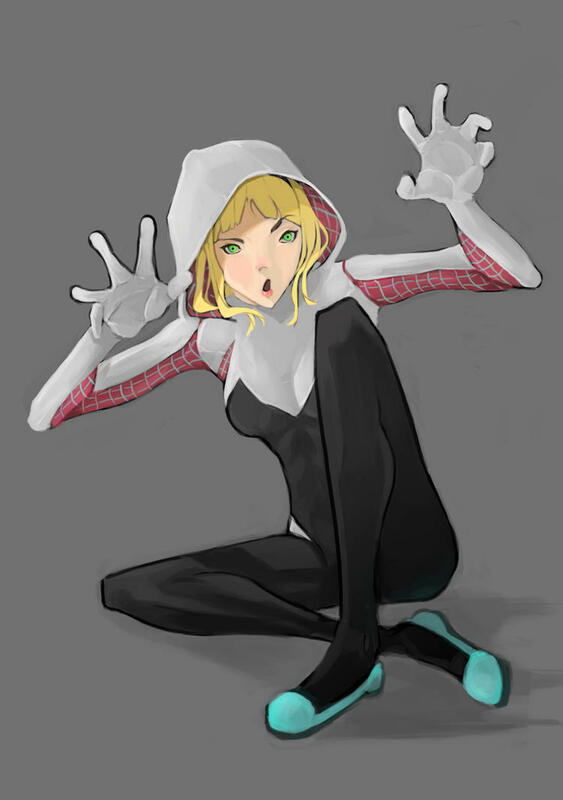 Topic : "Critics on this Illustration"
Here's a drawing of Gwen Stacy of the Spider - Verse, any critics? I also didn't know what to put as a background so its a little boring on that. Hope you like it and any comment its recieved!